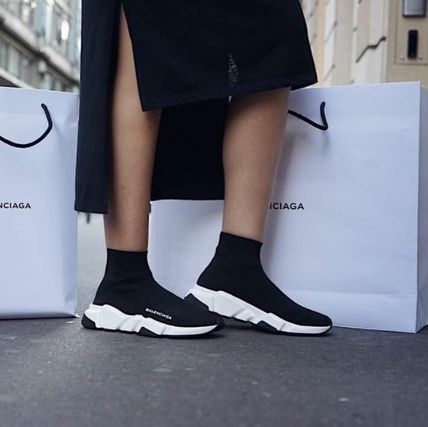 One of the most popular shoes of the year is the Balenciaga Speed Trainer. I've seen both men and women from celebs to your average person rocking these. 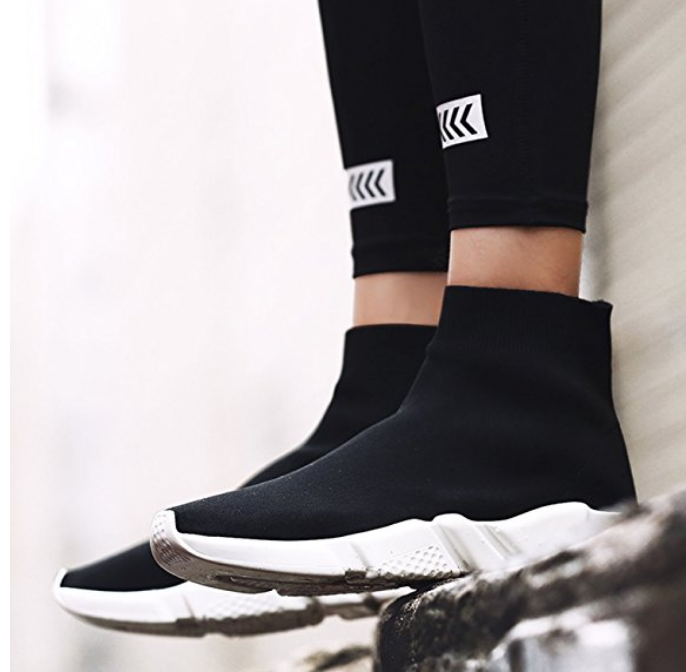 They are a sock-like knit sneaker with a memory sole and textured sole that come in a variety of colors (white, red, yellow, teal, etc.). 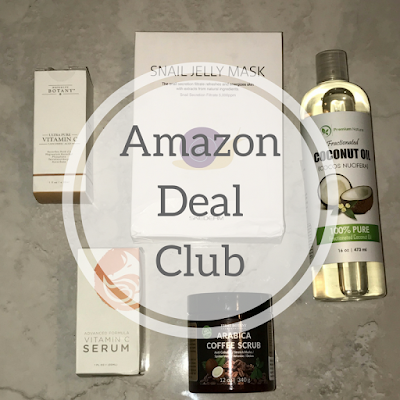 I was recently sent a dupe from Amazon to test out, that I wore during NYFW. They were pretty comfy, but when I received them they had a logo on them which was a major con (I rubbed it off with alcohol). 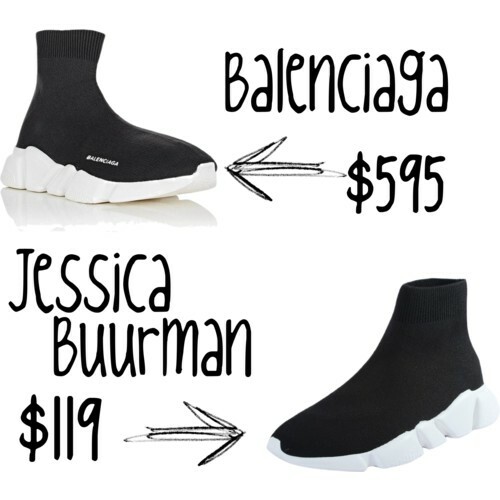 We do designer dupes over here not knockoffs, yes there is a difference. But anyway, it wouldn't be right if we didn't find a dupe for one of the hottest shoes if the year. So here it is, check them out below. Whew! It feels like it's been a while since we did a "must haves" post but I'm going to jump right in and say in normal fashion that I am not ready for fall at all. Especially now that I am living clear across the country in Los Angeles and the top reason for my move was so that I would not have to deal with seasons. According to LA locals, September/October can be some of the hottest months which I am totally looking forward to. 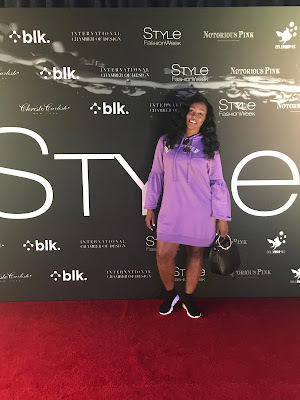 Enough about the weather I'm experiencing and more about the items you need in your closet this fall! See below 6 things you need this fall! 1. Neutral Plaids - Whether it be a skirt, dress or pants you can pair your neutral plaids with just about any band tee or slogan tee to make it edgier. 2. Leather - This must-have is explanatory, I always have at least 3-4 leather pieces in my wardrobe at all times. Get yourself a leather skirt and a pair of leather pants and you'll be solid for fall. 3. Fun Fur - I have seen this "Fun Fur" in Zara over the summer. Basically, colorful faux fur on the sleeves of sweatshirts and tee shirts but also a fun fur jacket wouldn't hurt. 4. Slogan Tee - One of those trends that will follow us forever. To be honest the slogans get doper each year! 5. Shearling - Shearling was a huge trend last fall and winter and here we are yet again but let's take it to another level with brighter colors as a statement piece. 6. Fringe - MORE FRINGE! Get it in your closet! After our first fashion week experience in February and learning the do's and dont's we were super ready for the September shows. Invitation requests went out early and we were getting everything together for the trip. But unfortunately, at the last minute, Derria wasn't able to come. 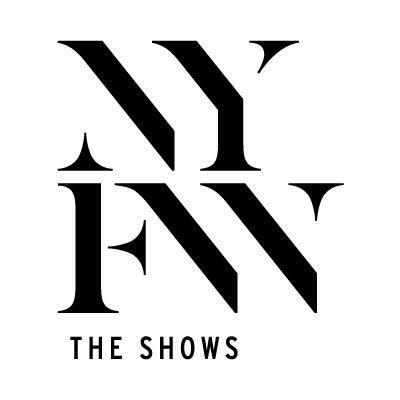 So I headed up to New York from DC for the day to attend a few shows on our behalf. I arrived in NY at around 11am, stopped for a quick bite to eat then headed to Intrepid Sea, Air & Space Museum at Pier 86 to pick up my Style Fashion Week media credentials, meet up with Inspiredired by Krys and attend the first show/presentation of the day. 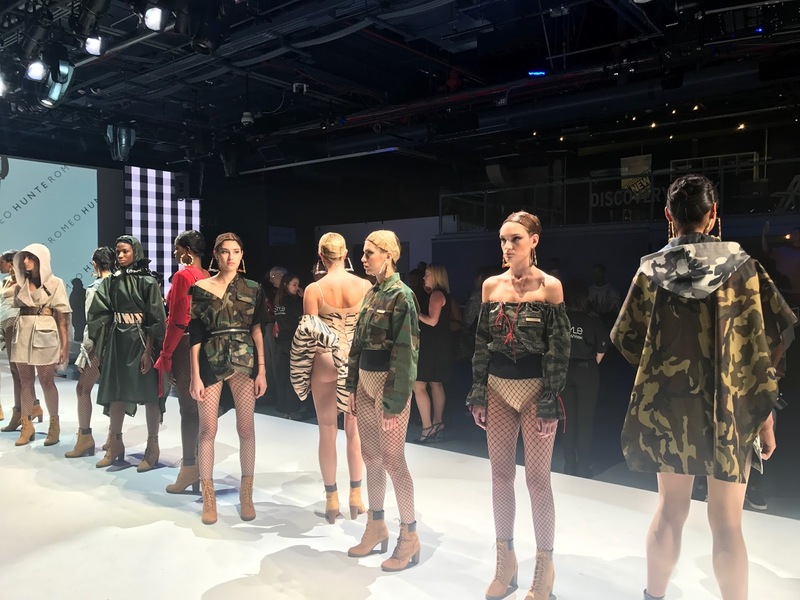 Style Fashion Week hosted Romeo Hunte's SS 2018 Brooklyn Army presentation. 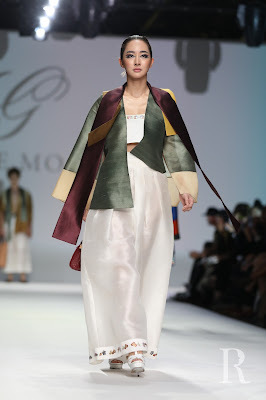 I enjoy presentations because you get a chance to really see the collection and not just for a second down the runway. The collection included a unique twist to outerwear for both the fall and the spring. Check out a few pieces from the collection. After Romeo Hunte, I headed to the next show at Skylight Clarkson Square to see the Chromat SS 2018 collection. 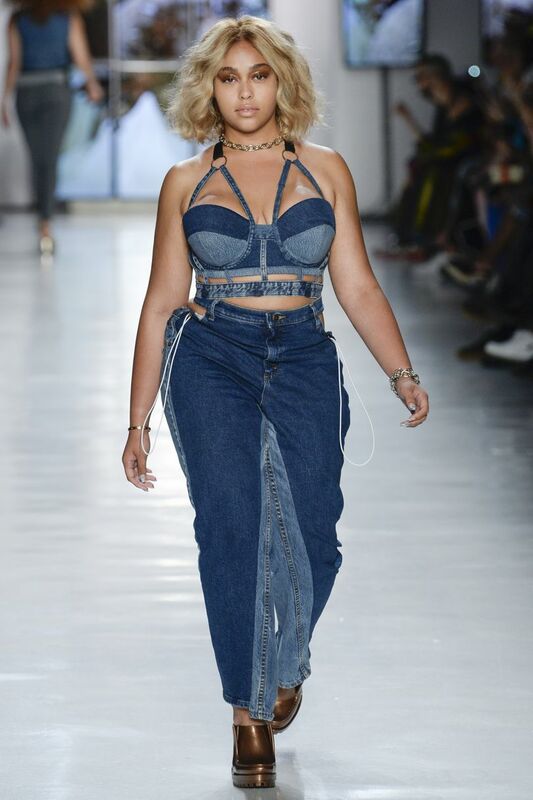 Chromat is an advocate of inclusion in the fashion industry and their runway show proved just that. 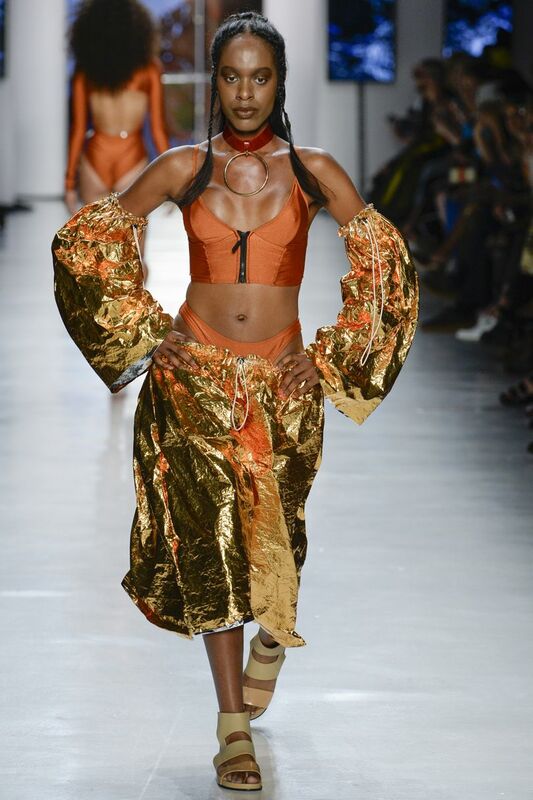 The show included people of all orientations, shapes, sizes, and skin tones showcasing cutting edge swim and sportswear. View some photos and video of the show below. Post Chromat, I stuck around Skylight for a little bit and checked out the Reebok and Tresseme lounges and then went outside to capture some street style. After running all day, it was time for some food. Krystal and I went to El Gallo De Oro in West Village before heading back to Intrepid to see the final shows of the day. The food was so good and decently priced. 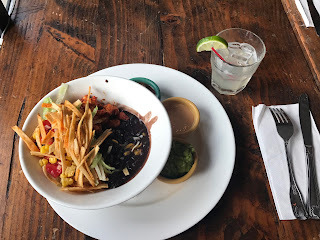 I had the burrito bowl and a margarita, which was much needed after a long day. Once back at Intrepid, I enjoyed two more shows before heading home, Grace Moon and David Tupaz. 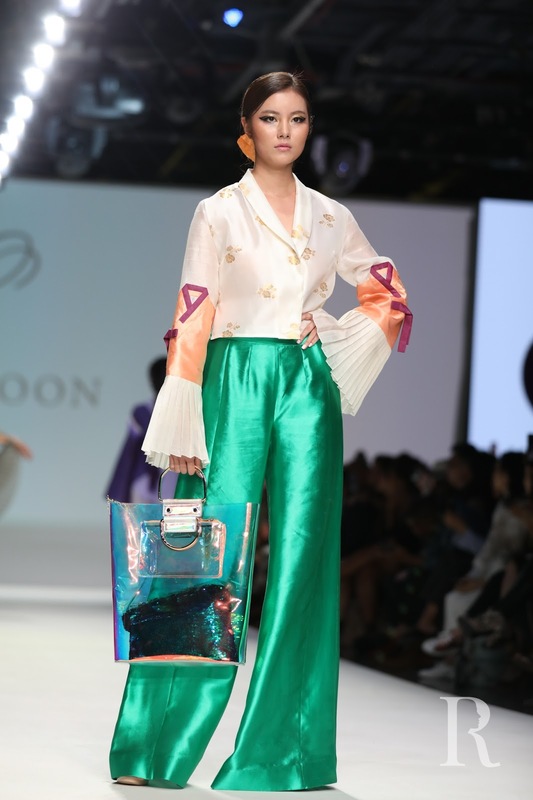 They are both are Asian designers that incorporate their culture and See photos and videos from their collections below. After a full day of shows, it was time to head back home. Even though it was just a day trip, I enjoyed my time. Oh, how could I forget my outfit? I needed something that would be comfortable all day since I was not staying and didn't get a hotel room. Details below! I'll be totally honest and admit that I won't partake in this trend because I don't care for how kitten heels look on me because I'm already short and need the extra heel to elongate my legs... BUT! It wouldn't be right for us to withhold the trends from our readers! You've seen them on your favorite bloggers, models even celebrities. So its clear that you could have at least one pair in your wardrobe. 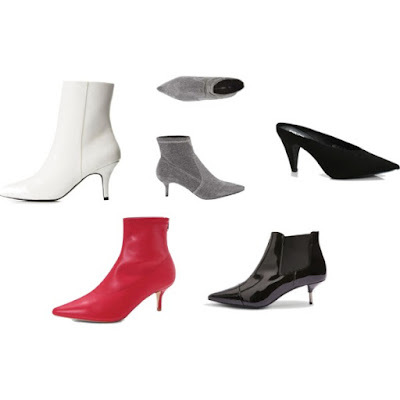 I remember when I was first was introduced to the the kitten heel back when I was in high school in 2004 or 2005. Back then I could only remember wearing them for a Cotillion I was in. As you've probably seen they look their best paired with skinny jeans or pants. But I don't see why they wouldn't work out with your wide leg pant or a cute mini skirt. 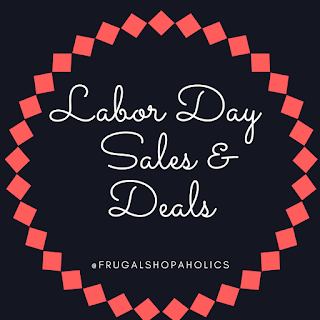 Below are some frugal shopaholic options! If you follow us on social media, we posted a while back about Target discontinuing Mossimo and Merona within the next few years. As the old lines are being phased out new lines are being introduced. The newest women's line that just launched is A New Day. 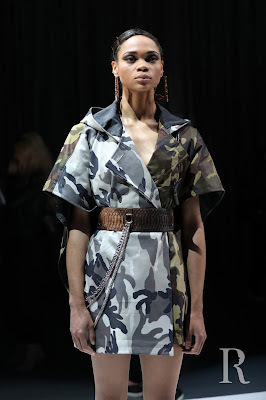 A New Day is a versatile mix-and-match women’s brand. This line will take you from weekend to work to dinner date, effortlessly - and have you feeling confident in your skin and in your wardrobe. Expect a modern take on a classic aesthetic and incredible prints and patterns. At first, I was sad about the old lines going away; all my favorite basics and shoes come from the Mossimo and Merona lines. But after seeing the newest line, I know Target won't disappoint. 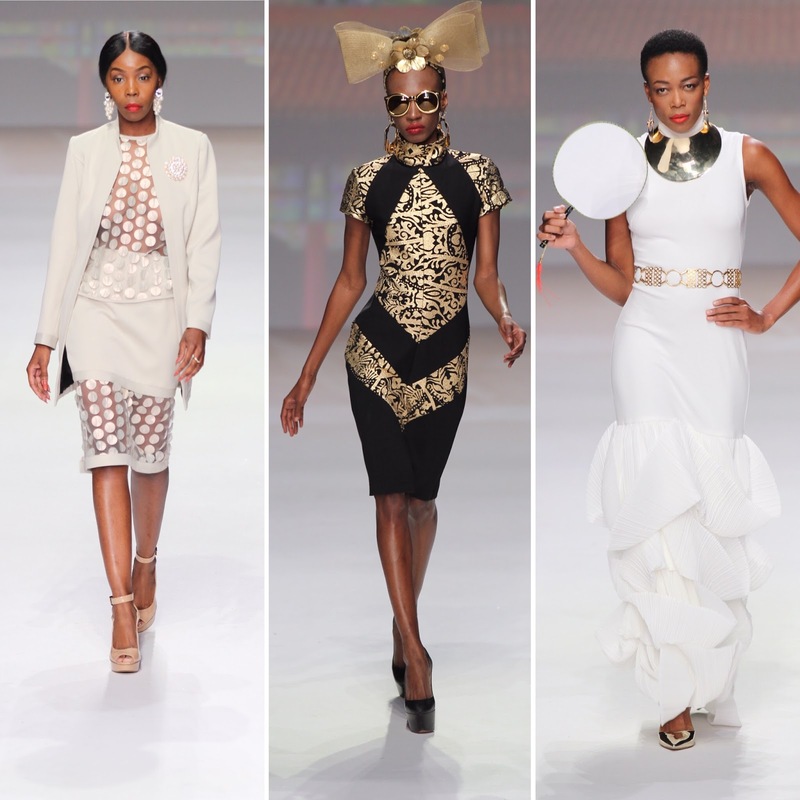 Here are a few of my favorite looks. See the full collection here. Click here to sign up for Ebates and get cash back and coupons when you shop! Today is Labor Day and we hope you all are enjoying your day off (hopefully you are off). Holidays are the best times to shop because SALES! 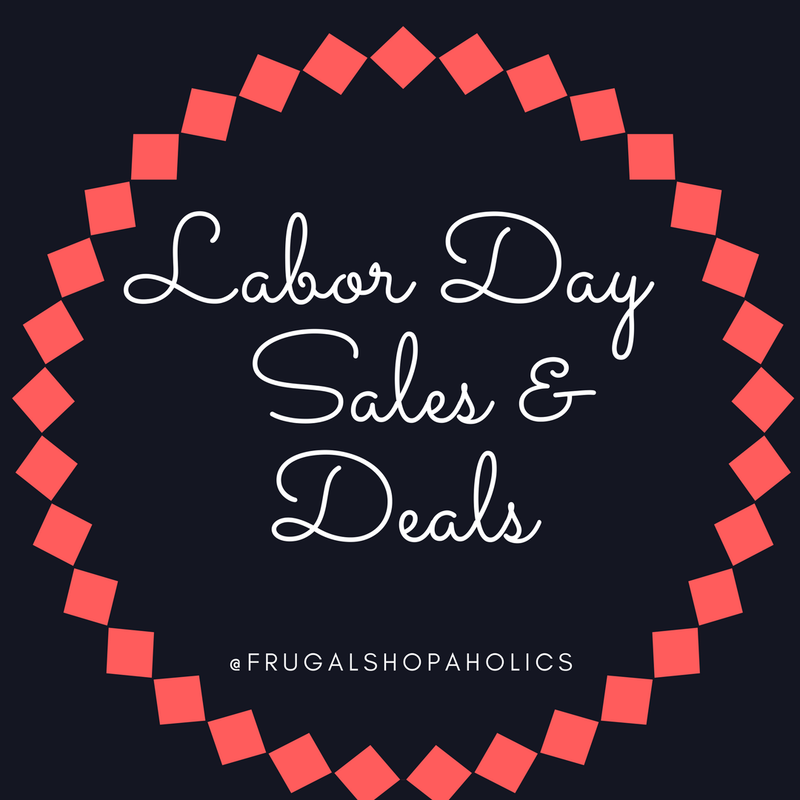 Here is a list of sales and promotions for the Labor Day. Before you shop click here to sign up for Ebates and get cash back and coupons when you shop! ALDO: Buy One Get One 40% Off Footwear. Amiclubwear: Take 60% Off Everything. Banana Republic: Extra 40% Off Everything. Barney's Warehouse: Up To 40% Off Sitewide. BH Cosmetics: Buy One Get One Free Sitewide & 25% Off Brushes. BooHoo: Take 60% Off Everything. 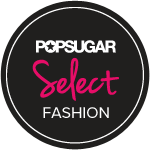 Charlotte Russe: Up to 60% off Everything. Cotton On: 30% Off Full Price Items Sitewide. Express: Take 40% Off Everything. Forever 21: Buy One Get One Free On Sale Items. H&M: Up To 30% Off + Free Shopping. 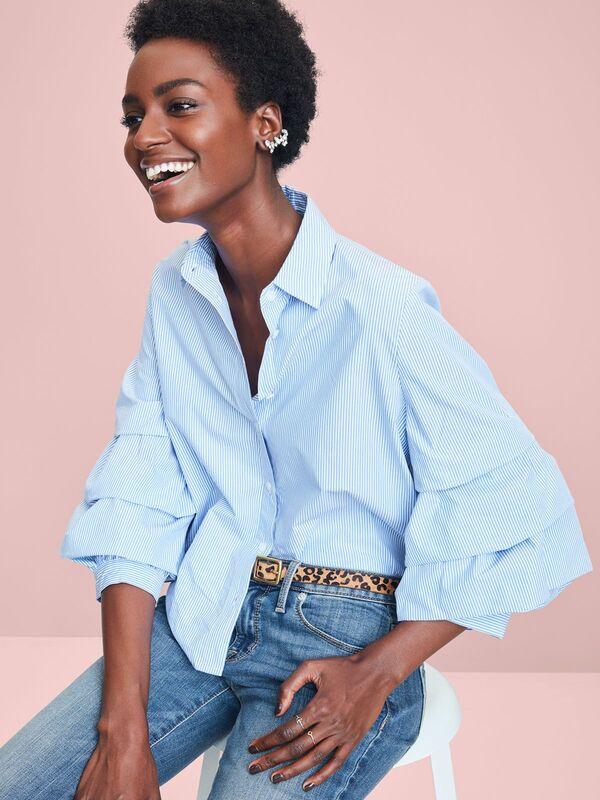 Mango: Take 20-30% Off When You Spend $100+. 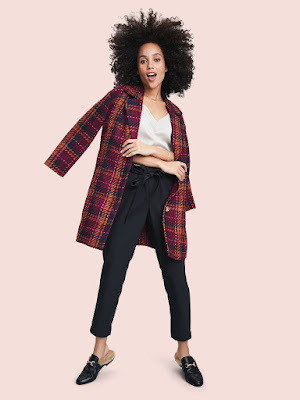 Mango Outlet: Take An Extra 25% Off Orders Over $80. 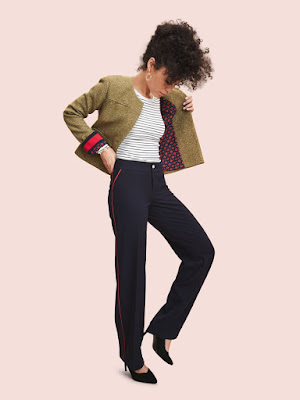 Neiman Marcus Last Call: Extra 55-80% Clearance. Nordstrom Rack: Take An Extra 25% Off. 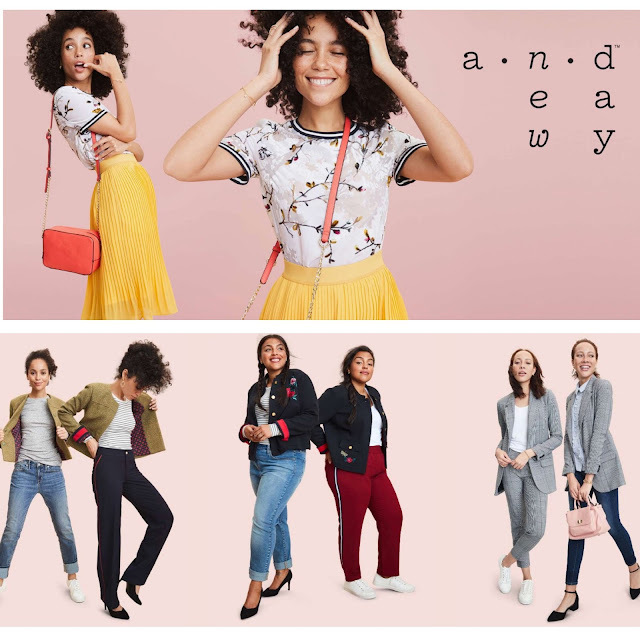 Old Navy: All Jeans, Dresses & Tees 50% Off. Romwe: Buy One Get One 99% Off + Extra $5 Off. SheIn: All Sale 50% Off. Uniqlo: Free Shipping, No Minimum. Urban Outfitters: Extra 30% Off Sale Items.